This is the best resource to get started with Paid Family and Medical Leave. It includes details about the program, premiums, reporting, and more. 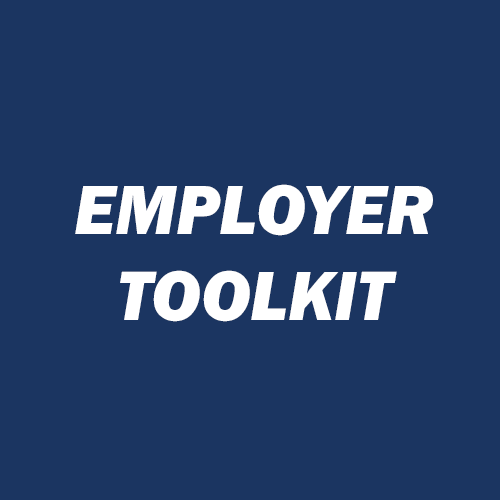 We are often asked for language to share with employees about this program, including employee handbook suggestions, and you can find that information in the toolkit. They have posted a recorded webinar to our website. 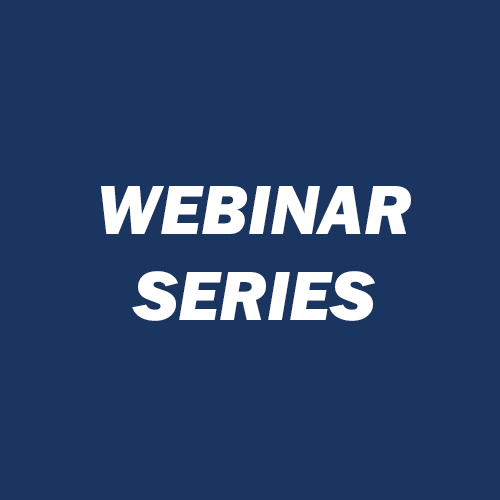 This webinar is a program overview and is a good place to learn the basics of the program, as well as details about premiums and reporting. Future live webinars will be announced on their Events Page. 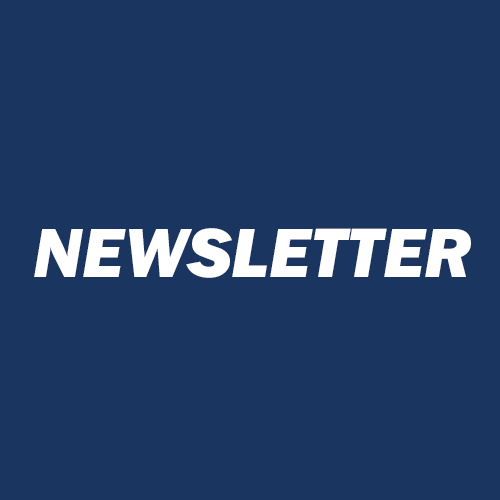 Important parts of our program are still in development and employers are encouraged to sign up for our newsletter to stay up to date with new developments.